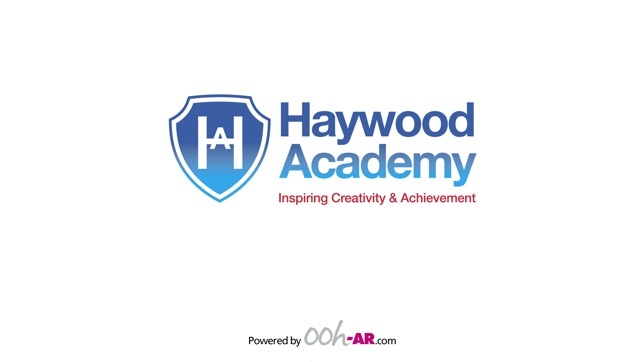 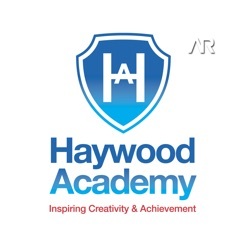 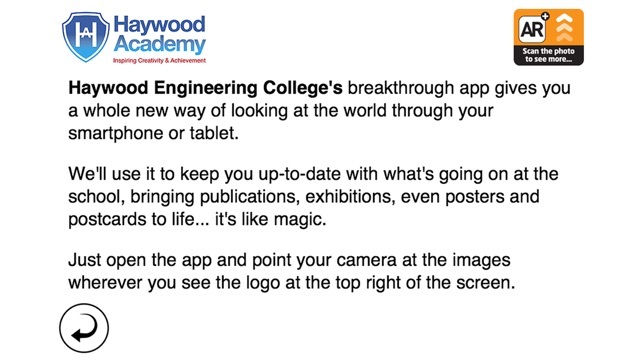 Haywood Academy AR gives you a new way to discover more about our school through your smartphone or tablet. 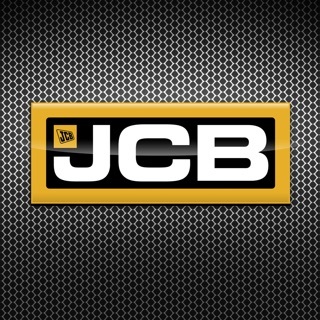 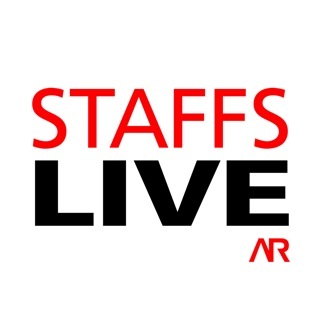 You can give us feedback and learn more about us through the power of augmented reality. 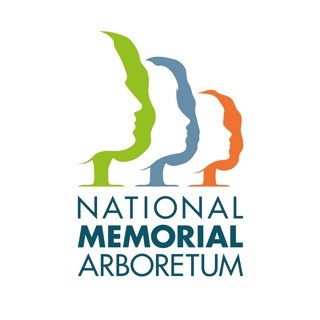 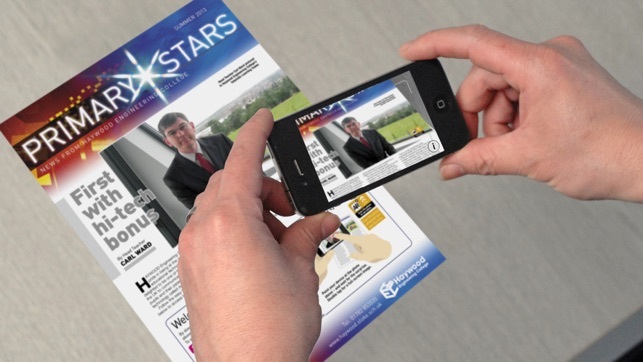 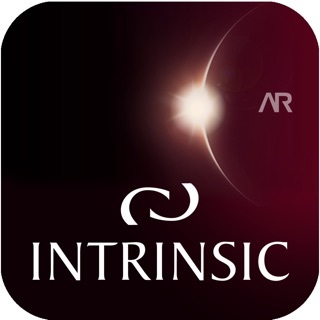 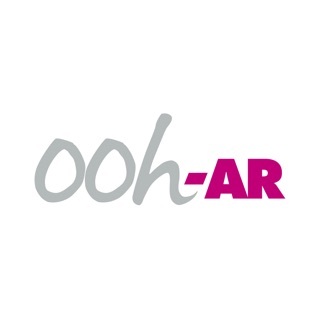 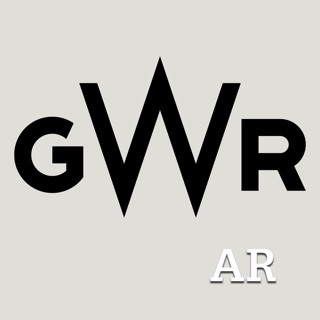 Just follow the instructions you see in our prospectus, newsletter, posters or leaflets then open the app and look through your camera wherever you see the AR marker and you'll be able to access amazing material.